Ask fellow campers about "Arkansas Headwaters Recreation Area, Ruby Mountain Campground" and nearby attractions. This is one of my favorite dry-camping campgrounds in Colorado. Most of the sites are good, though site 7 is my favorite. You really have to see this place to believe it. The location is perfect, right next to where they drop the rafters off. Most sites are close enough to the river to hear and see the water. Tent sites are much closer to the water. 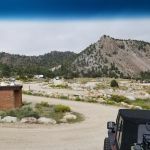 There are 4x4 trails nearby, lots of hiking, and the fun town of Buena Vista is not too far away. There is a one-lane portion of the road just before you get to the campground that is a bit stressful because you can't see the other side when you start in, but it seems to work out. The RV sites are really perfect, too. There are huge boulders lining the roads and sites, with fine gravel where you drive and park. Everything is spotless. 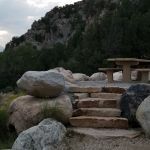 Most sites have an area separated from the parking area where the picnic table and fire ring are, and everything is brand new. If you have a friend with a tent, there are usually separate areas for tents at the RV sites, too. Share the cost, and this place is dirt cheap. 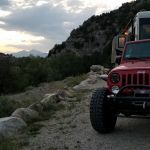 Site 7 is my favorite because you back in and your rear end faces Mount Princeton, the river, and open fields. You can't see any other campsites. The river is right outside your door, on the other side of the road. It is one of my favorite places to stay. 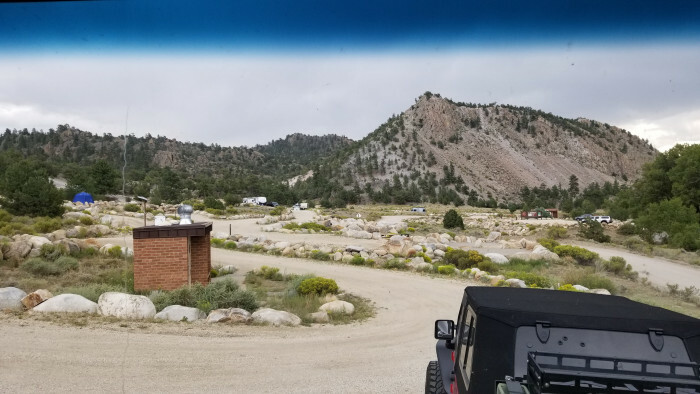 The loop where the RV sites are is tight and on a hill, making disconnecting a towed vehicle difficult. 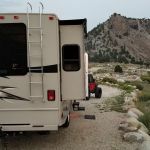 Pull into the big parking lot instead, disconnect your towed vehicle there, and leave it there while you park your RV. Then walk the short distance back to get your towed vehicle. 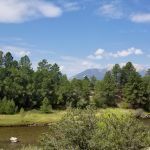 We camped at Arkansas Headwaters Recreation Area, Ruby Mountain Campground in a Motorhome. Are you affiliated with Arkansas Headwaters Recreation Area, Ruby Mountain Campground ?